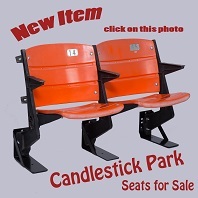 Candlestick Park Original Replacement Stadium Seat Number Plates. 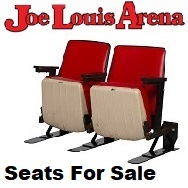 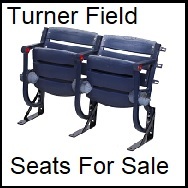 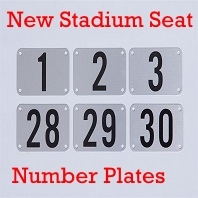 Stadium Seat Depot, Inc. has for sale NEW Replacement Stadium Seat Number Plates (4 Rivet Version). 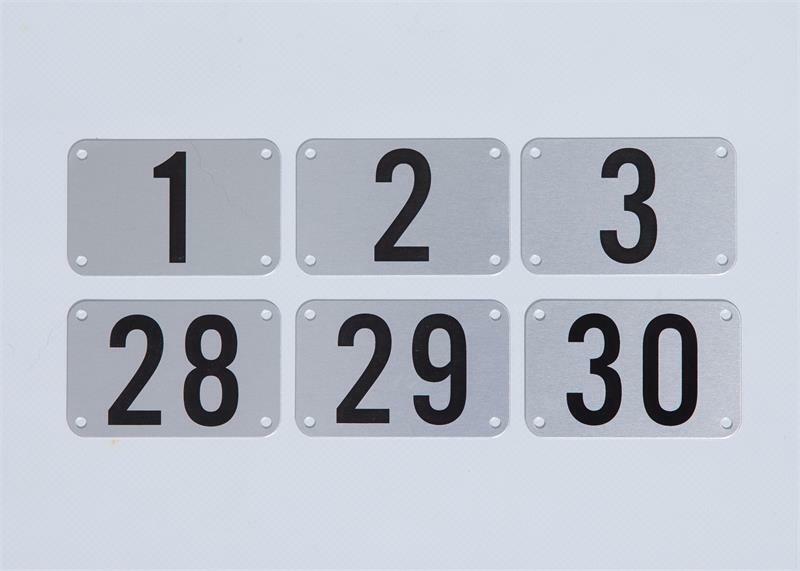 We have thousands of number plates in stock from numbers 1-50 available to purchase. 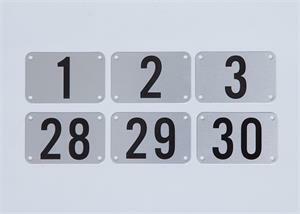 The Number Plates measure 2 3/4" Long X 1 3/4" High. 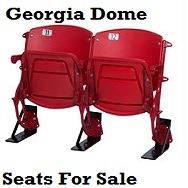 You can purchase these individually or buy them in bulk. 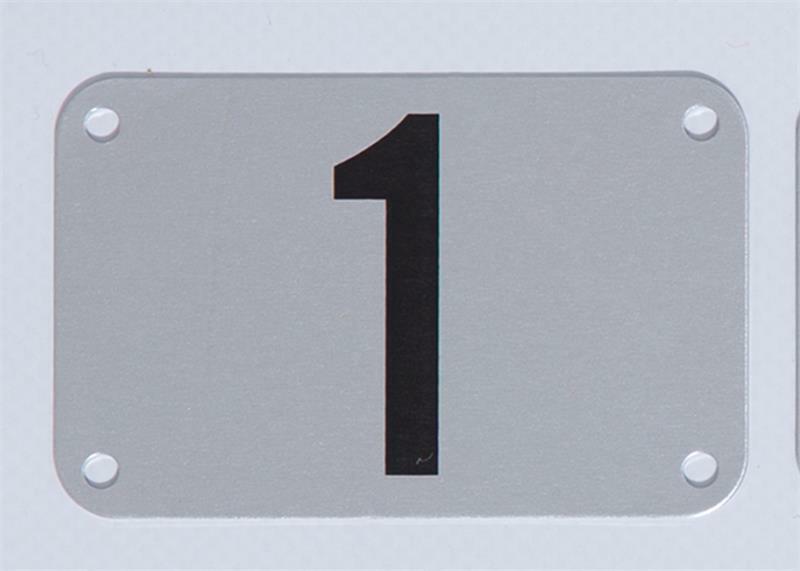 So, If you have a set of seats and the set is missing a number plate, or you refurbished your seats and want to replace or change the numbers, we have the solution. 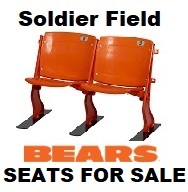 Rivets included for installation... 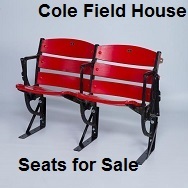 If you need to make a bulk order call us for pricing at 888-789-5550.